Amazon managed to get its hands on the fantasy holy grail today, buying the rights to adapt J.R.R. Tolkien’s “Lord of the Rings” into a multi-season series for for Amazon’s Prime streaming service. Sources inside the company told Variety in September that Jeff Bezos wanted to bolster the profile of its streaming with new shows, specifically a “Game of Thrones”-esque fantasy epic. Now we know Amazon’s seized perhaps the one intellectual property that might take HBO’s fantasy crown. According to Deadline, Amazon paid about $250 million upfront to the Tolkien estate for the rights to the series, which doesn’t cover the cost of actually creating the adaptation. It also has the rights to create a spin-off series (I sincerely hope it’s an adaptation of the Tale of Beren and Luthien, because I’d watch that yesterday). 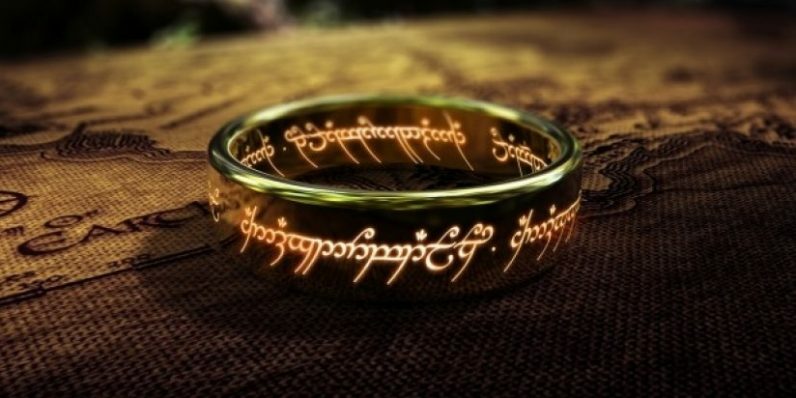 A spokesperson for the Tolkien estate said the Amazon team will “bring to the screen previously unexplored stories based on J.R.R. Tolkien’s original writings.” Amazon’s statement says the adaptation will cover stories preceding “Fellowship of the Ring.” If you’re familiar with the extended universe, you’ll know this likely means an adaptation of “The Silmarillion,” where Tolkien documented pretty much everything you’ve never thought you wanted to know about Middle Earth. Whatever Amazon chooses to adapt, it certainly won’t be hurting for material. Hopefully, we’ll get to see the cinematic appearances of the likes of Morgoth, Feanor, and Beren and Luthien.